But does it help to take supplements to increase hair growth? Comment if it has (or has not) worked for you! I am taking 3 tablets a day (at meals). I will let you know if I see results! I took Biotin for over a year (only 1 pill/day) and didn’t notice much of a difference. but maybe I’ll start back taking it again because my hair doesn’t appear to be growing much. Oh. I don’t know. I used to take just one pill a day too, but I thought it worked. I also thought you only needed to take one a day, but maybe it is best to take more than one. 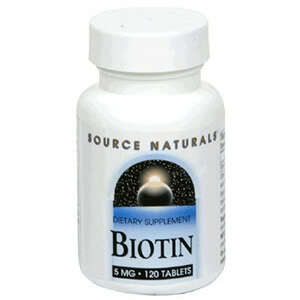 Also it seems people don’t have Biotin-deficiency, so it may useless to take more. We will see. hellow thx for the information but how can i get that product?